Seated on top of a gently sloped hill, St. Albans Cathedral commands the gaze. 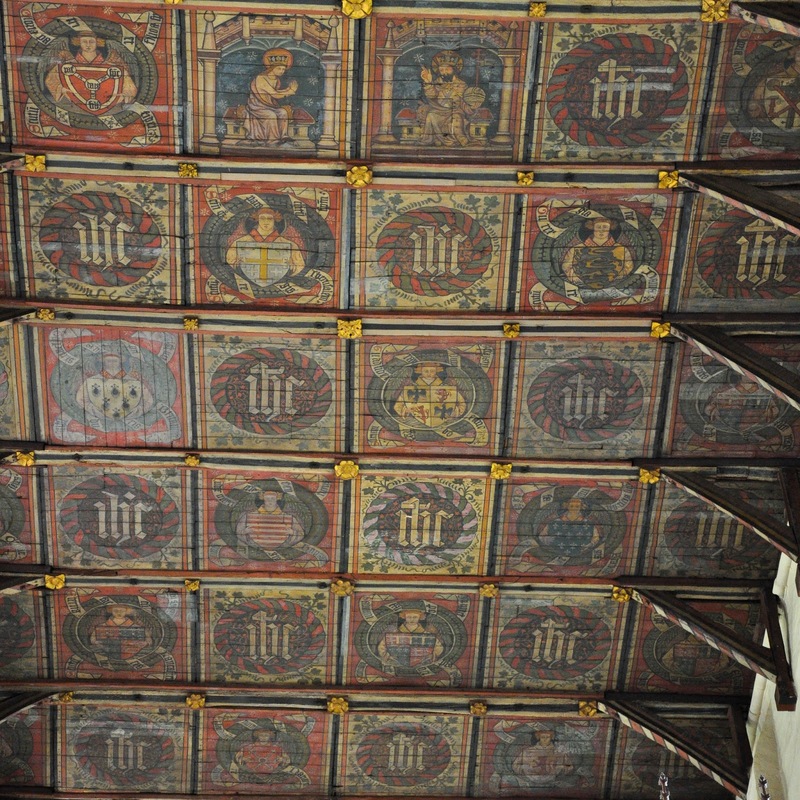 Possessing the longest nave in England, its body bears witness to several architectural and religious norms which have defined its 1000 years long history. Surrounded by a lush green on one side and separated by a small garden from the hustle and bustle of the high street on the other, the Cathedral stands over the picturesque town of St. Albans and it is its most important sight in terms of history, architecture and tradition. What always amazes me about it is that, instead of simply restricting itself to its primary function of religious practice, the Cathedral has grown organically into a hub where religion, tradition, culture, charity, history, arts and modern life interconnect. 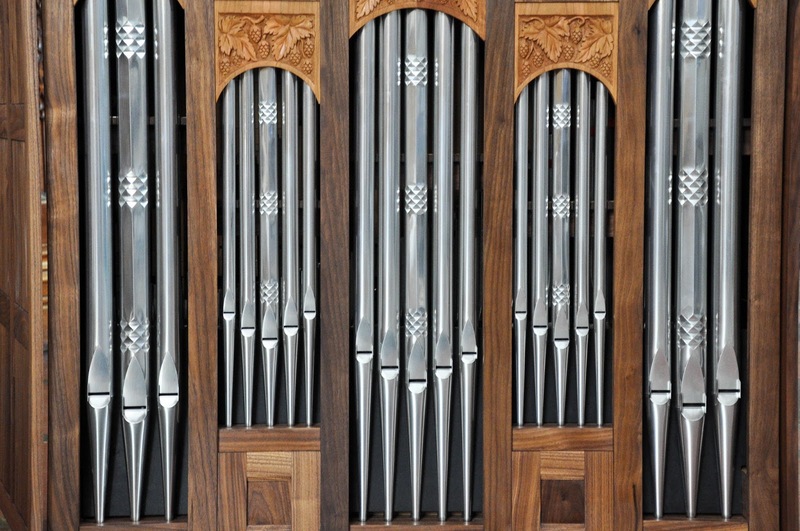 There is a rich programme of events; in fact, during my last visit in July this year, the biennial St. Albans International Organ Festival was in full swing. 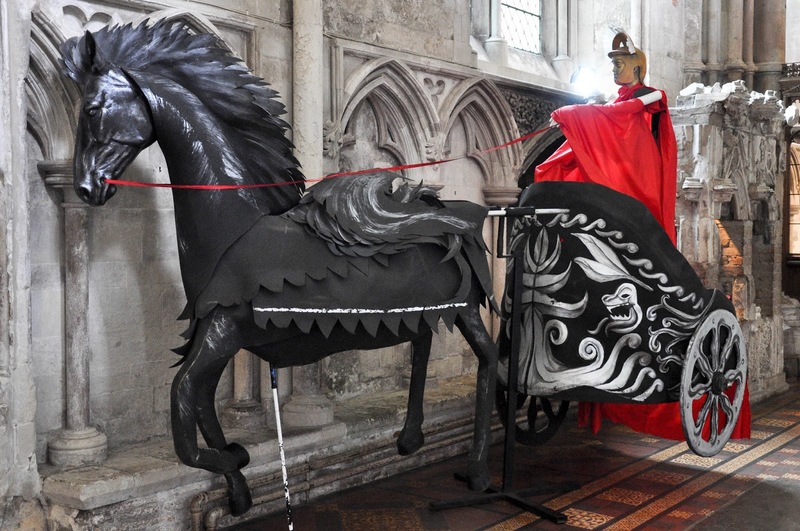 There are also courses, talks, exhibitions, guided tours and treasure hunts. There is an Education Centre, a Study Centre, a library and an archive. There are lunch clubs, a Women’s Group and a Textile Guild. 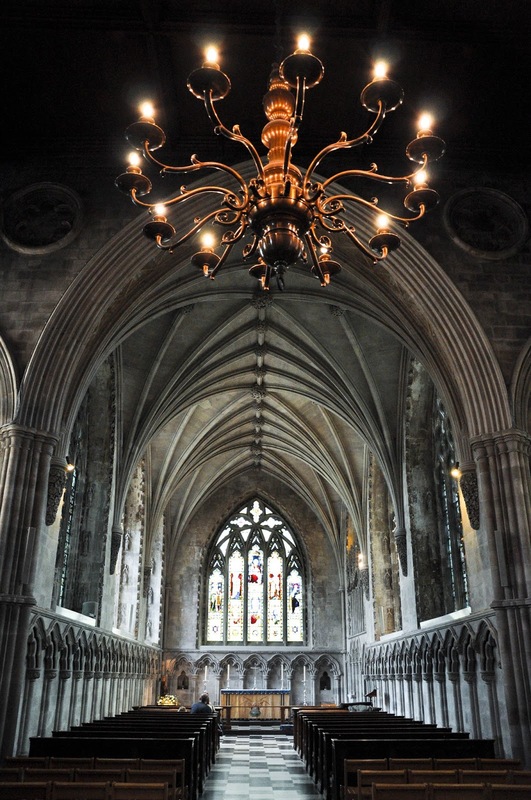 You can even have lunch or an afternoon tea in the refectory to nicely round up a sightseeing visit. Most importantly, every time that I have visited the Cathedral, there has been a constant stream of people going in and out of its large body. Some of them tourists, some of them volunteers who help with the daily running of its many functions, some of them citizens of St. Albans attracted by a local event. And, on occasion, even film crews filming a blockbuster production. 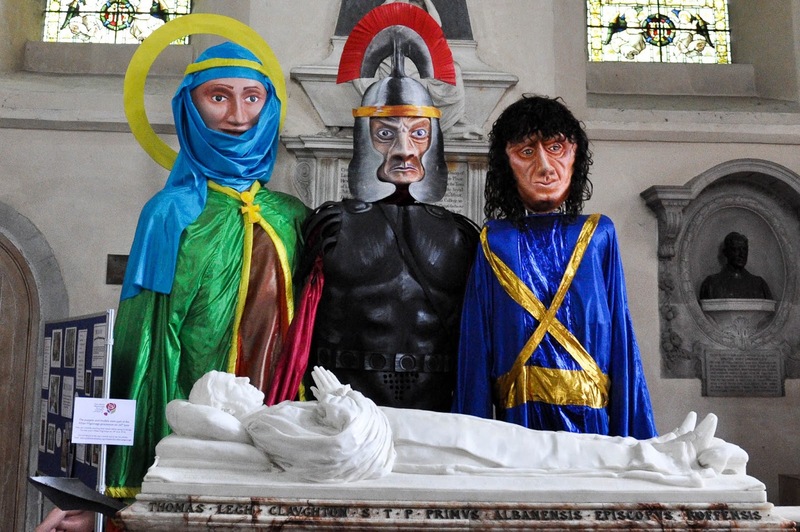 I have to say I really admire this togetherness and the community spirit of the Cathedral. 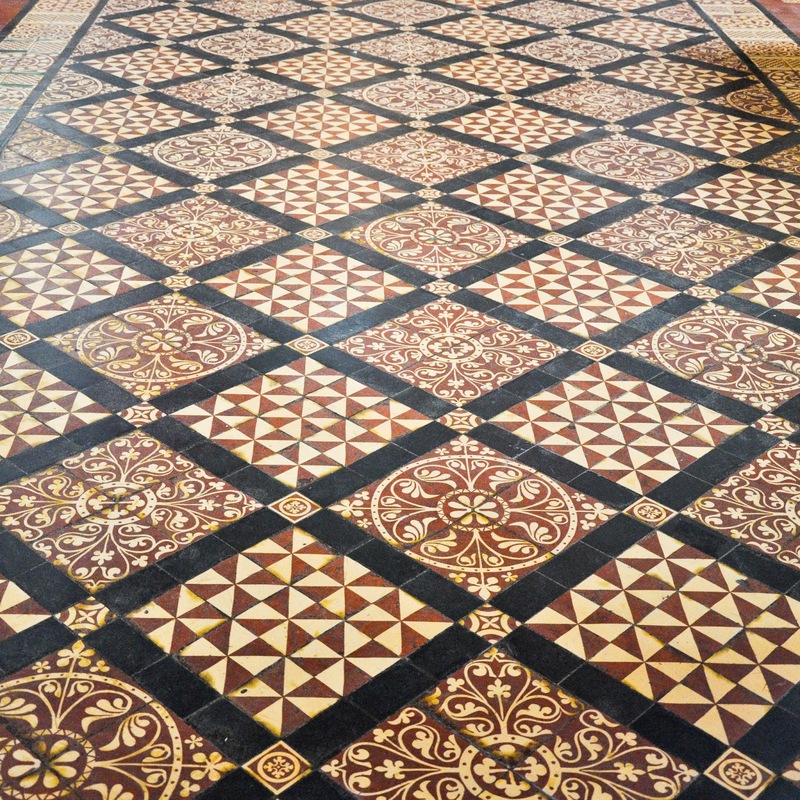 As soon as you have stepped over its stone threshold, you feel welcome. There are no strict old ladies following you around asking you to pay a fee in order to be able to take photos, as it happened when I re-visited the most iconic church in my home town Varna. 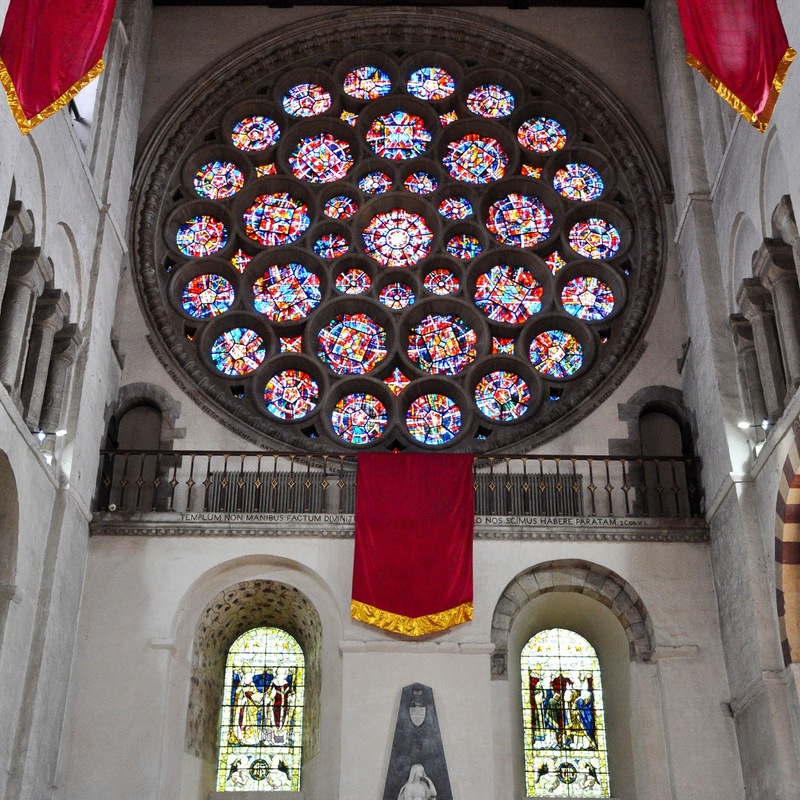 At the most, you will be approached by a kind volunteer who is only too happy to answer your questions about St. Albans Cathedral and share with you his or her nuggets of knowledge about its splendid architecture and illustrious history. Otherwise, you are welcome to spend as much time as you like slowly exploring it – from the 84 meters long nave on one side through the exhibition of historical artifacts in the centre to the Lady Chapel at its other end. 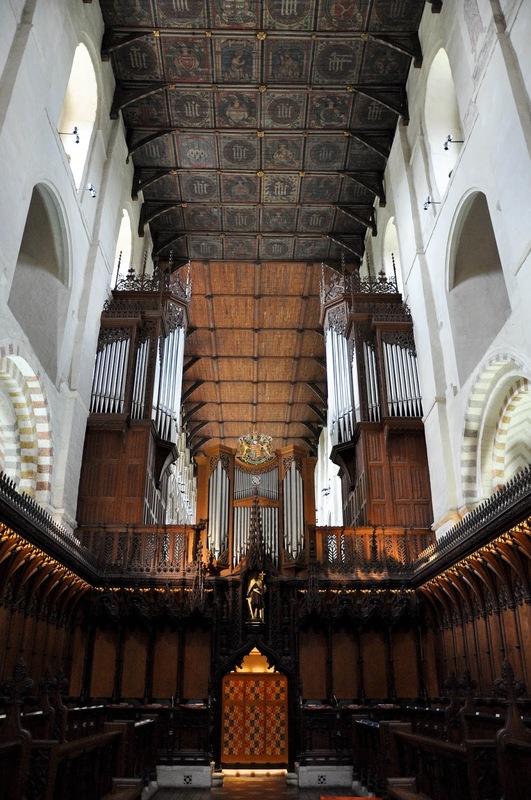 In fact, visiting St. Albans Cathedral is like visiting several churches and places of interest at once. 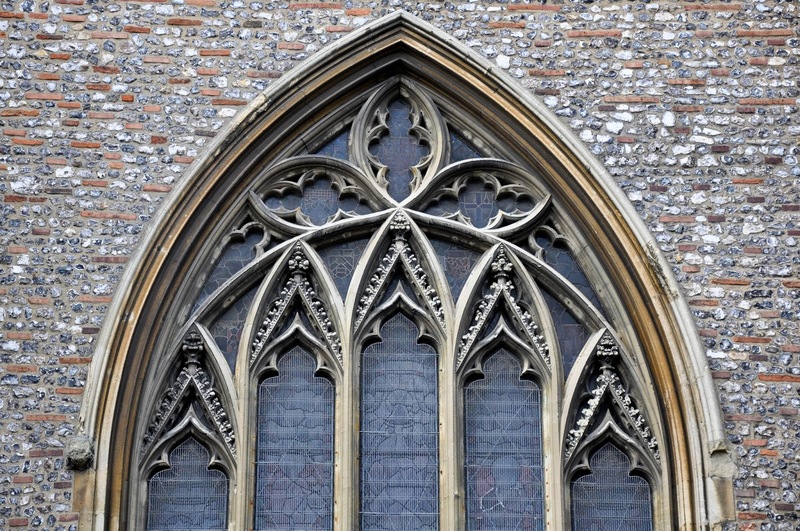 Collated together in it you will find Roman bricks, Saxon vestiges, Norman inspiration and countless details, ornaments and decorations added, modified and re-thought with the passage of the centuries. 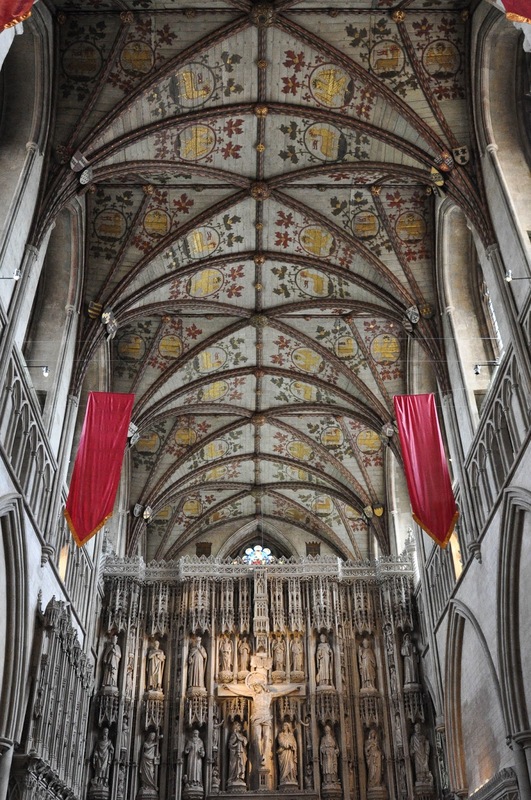 As a living and breathing body, the Cathedral was erected, suffered looting and damage, fell into disrepair, underwent a tremendous rebuilding effort and it is still there a top of the green hill in St. Albans with its latest addition being a Chapter House which was officially opened in 1982 by Queen Elizabeth. Every time that I am in St. Albans, I make sure to visit the Cathedral. As this is my husband’s childhood town, in the last seven years or so I have had many chances to explore the Cathedral, to see it in different seasons and dressed up for different events and religions celebrations and to discover several different details which had escaped my attention during previous visits. I am lucky to have my husband and my mother-in-law pointing to me different aspects of the Cathedral which I would have otherwise missed or not paid enough attention to. One Christmas we attended Midnight Mass there and, even though I am not Anglican and I didn’t know the hymns which the congregation sang with Christmas cheer, it was a warm and cherished experience. In his sermon, the Dean of the Cathedral spoke of the Miracle of Christmas and his words were easy to understand, embrace and put into practice. He even made his congregation laugh a few times. It was quite different to the rather stilted and official Orthodox Christian services which I have witnessed. 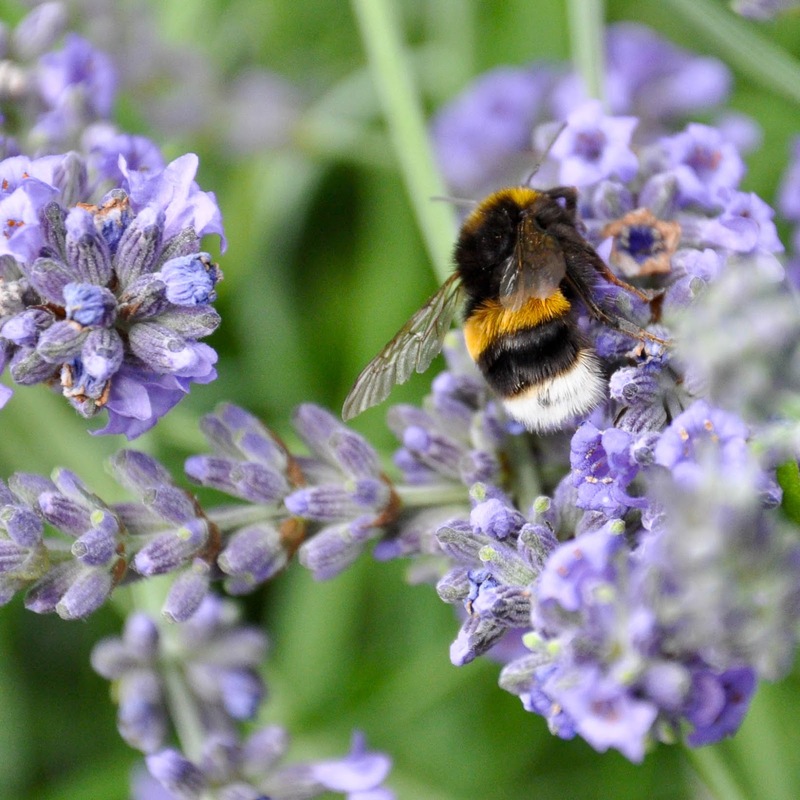 If you are exploring London and would like to venture outside of the capital city in order to experience a bit of England, make sure that you get on the train to St. Albans. It is only a short ride and the tickets are not that expensive. 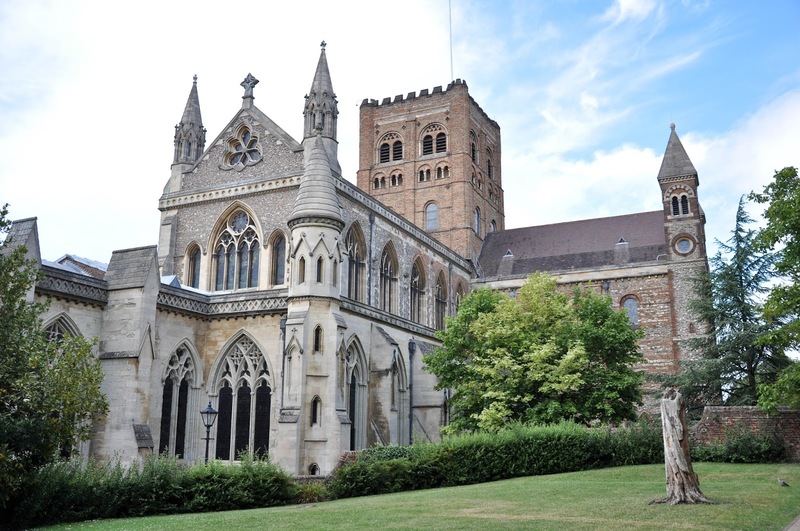 Even better, entry to the St. Albans Cathedral is free of charge (compare this with the £20 fee for Westminster Abbey and £18 fee for St. Paul’s Cathedral in London)! Start by admiring the Cathedral from the outside, both from the sloped green (from where you can appreciate its long nave) and the little garden (which, I believe, provides you with the best viewpoint). If you have time and the weather permits it, sit down for a little bit on a bench among the flowering plants and bushes. 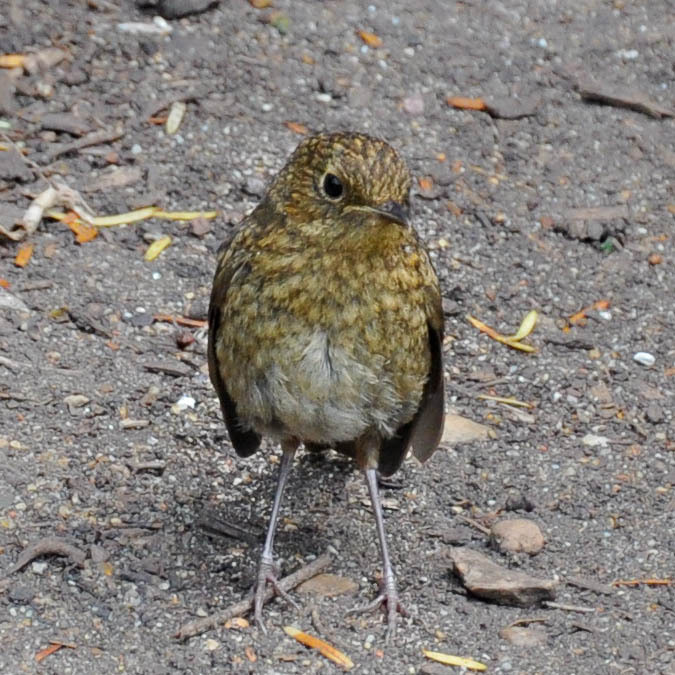 A tiny songbird may treat you to an impromptu concert. Once you are inside, take it slowly in discovering the many religious, spiritual and historical treasures that the Cathedral holds. 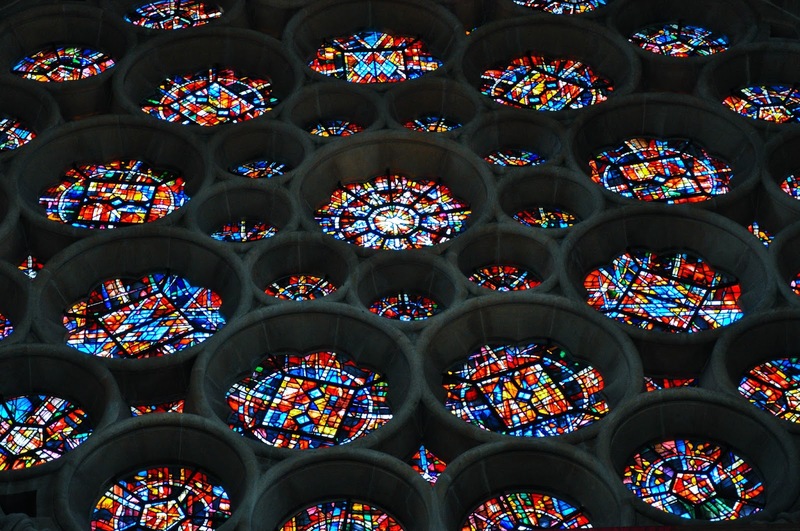 I love the stunning Rose window (the stained glass of which was unveiled in 1989 by Diana, Princess of Wales), the paneled ceiling above the choir, the tiled floor and the stunning altars. 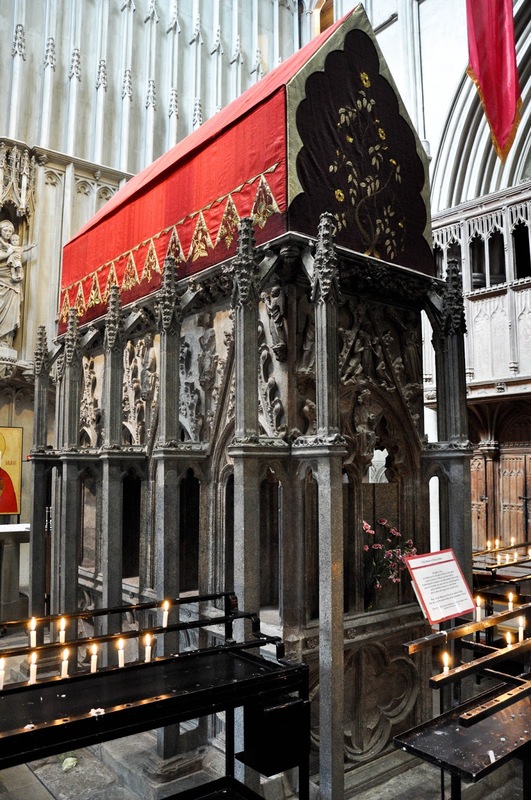 Don’t miss the Shrine of St. Alban – Britain’s first saint, protomartyr and a Roman soldier who died for his Christian faith. The Cathedral stands on the place where 1700 years ago he was beheaded. 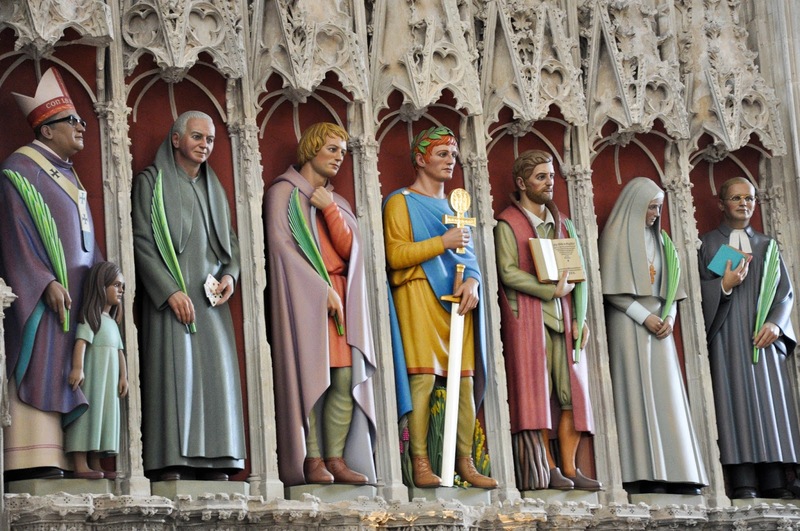 In June every year the Cathedral organises the Alban Pilgrimage – a huge event recognising the martyrdom of St. Alban and his importance to the Christian history. 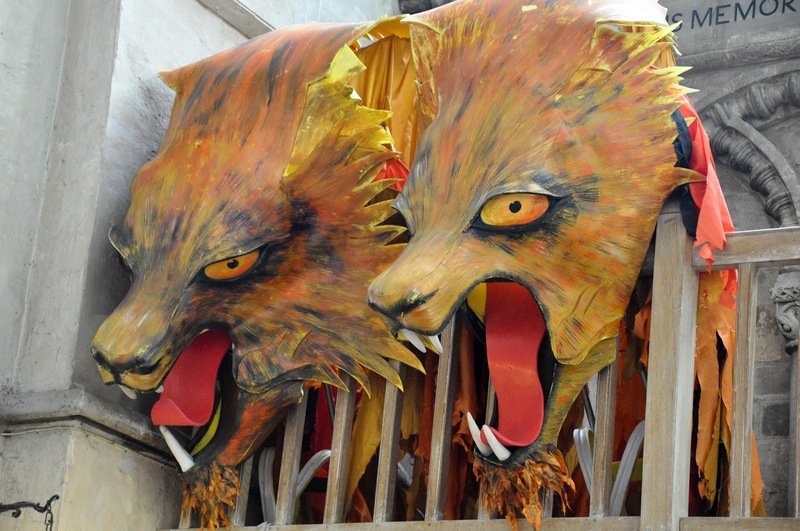 A parade with giant puppets recreating the story of the saint passes through town and the puppets are then exhibited in the Cathedral. 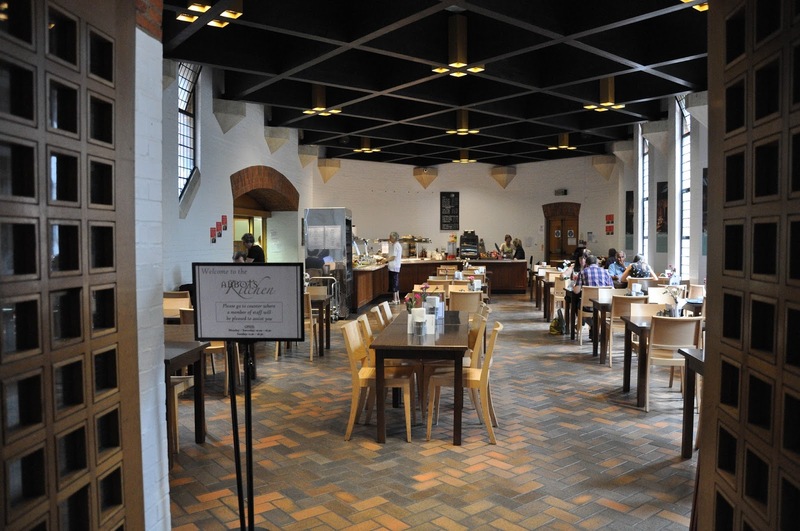 After an hour or two of amazing sightseeing, take to heart my advice and round up your visit with a bite to eat in the on-site refectory – The Abbot’s Kitchen. The mushroom soup and the raisin scones with clotted cream and strawberry jam are my favourite. 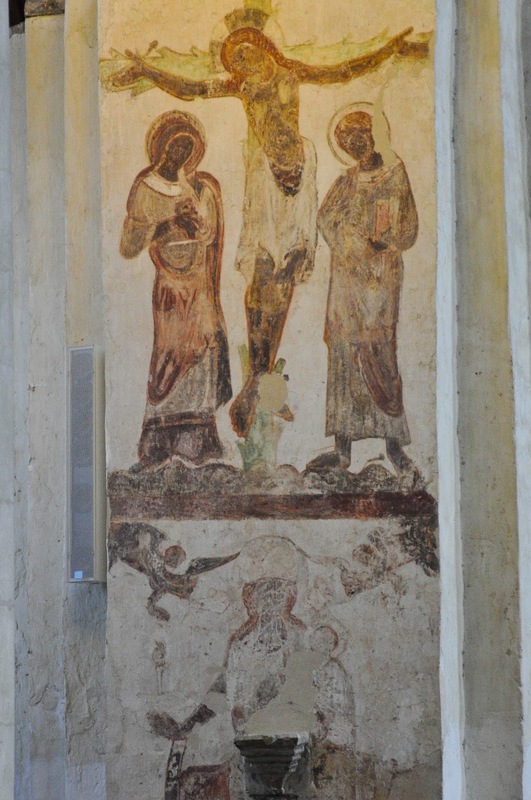 St. Albans Cathedral is a special place. 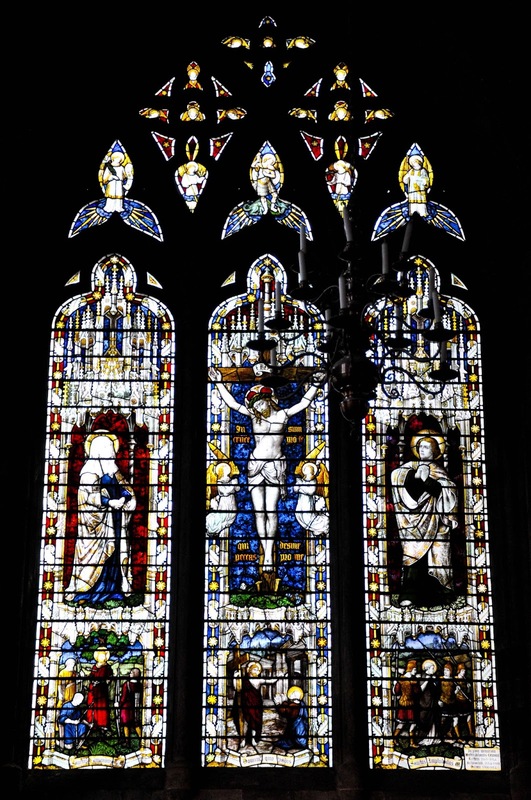 It is where the story of Christian Britain began and now, 17 centuries later, it is a thriving outpost where tradition meets the demands of the present. For me, one of my favourite pictures of my husband is of him as a 13-year old boy singing a solo in St. Albans Cathedral choir. The light falls on his hair and illuminates his face. There is so much emotion there. 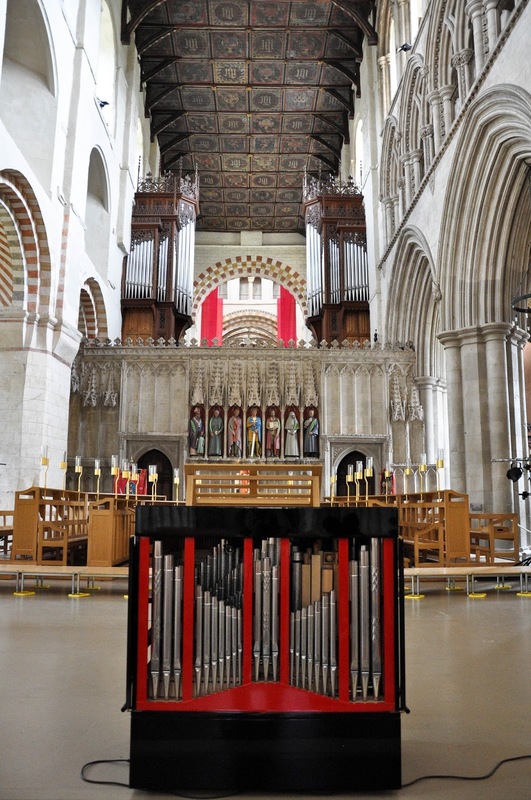 And, even though nowadays neither of us would define ourselves as ‘religious’, I love returning to the Cathedral each time that we stop in St. Albans as it feels like a place strongly connected with the family.